The London agency's creative chiefs leave after the loss of Milka and Paddy Power. 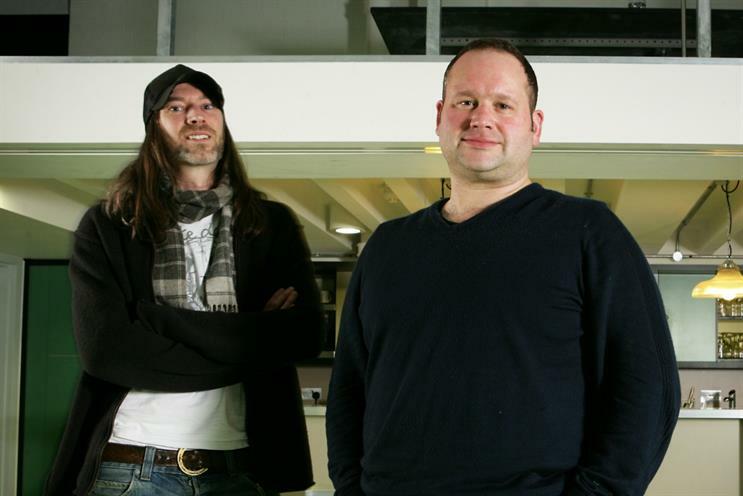 Matt Gooden and Ben Walker, the executive creative directors at Crispin Porter & Bogusky London, are leaving the agency. The pair joined from BMB in 2011. They have yet to decide on their next move. Gooden and Walker will be replaced by Jay Gelardi, the digital executive creative director at CP&B Boulder. The news follows the loss of Milka, the London agency’s biggest client prior to its acquisition of The House Worldwide in 2014. The Mondelez International brand has handed its advertising account to Wieden & Kennedy Amsterdam. Ten full-time jobs are expected to be axed at CP&B London as a result of the loss of Milka and Paddy Power, which moved its £20 million creative business to BMB earlier this month. CP&B London has about 60 staff in total. Richard Pinder, the UK and international chief executive of CP&B, said that, following a restructure to become a "media-neutral idea factory", Gelardi would be taking over the creative leadership of the London agency. He added: "We are extremely grateful to Matt Gooden and Ben Walker for their commitment to the agency over the past four years and remain great fans and friends." Mondelez and W&K Amsterdam did not respond to requests for comment.